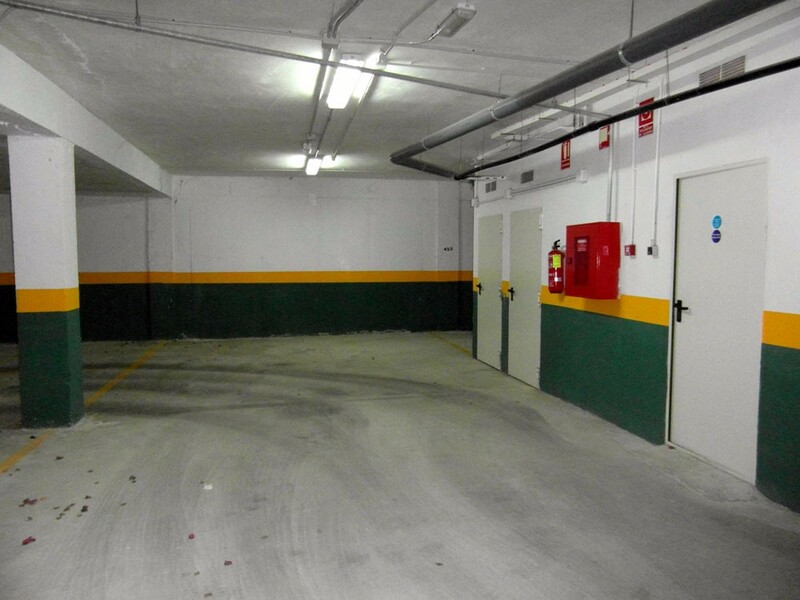 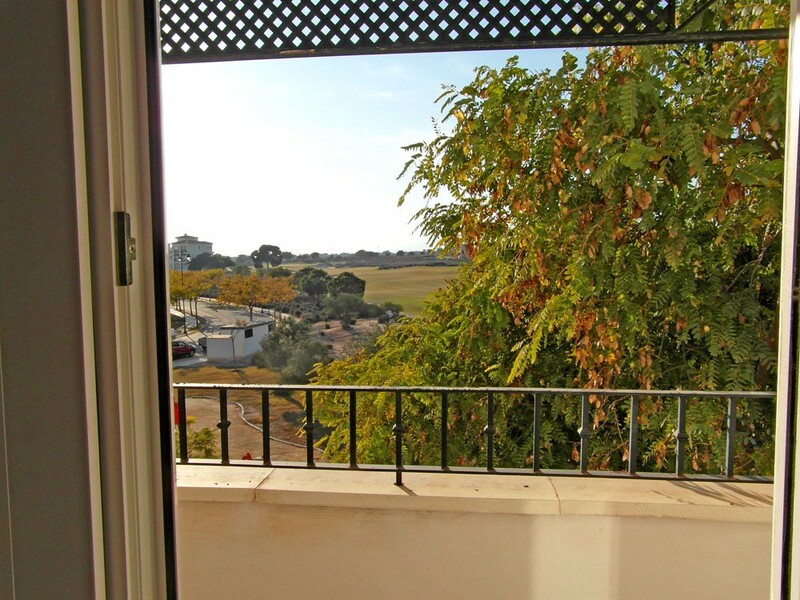 I am interested in property Second Floor Apartment with Golf Views (Ref#: SM3264). 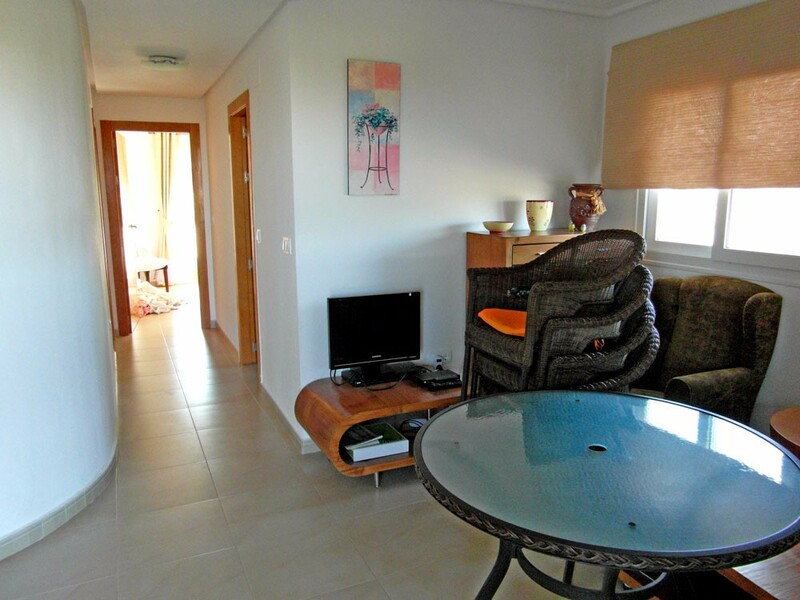 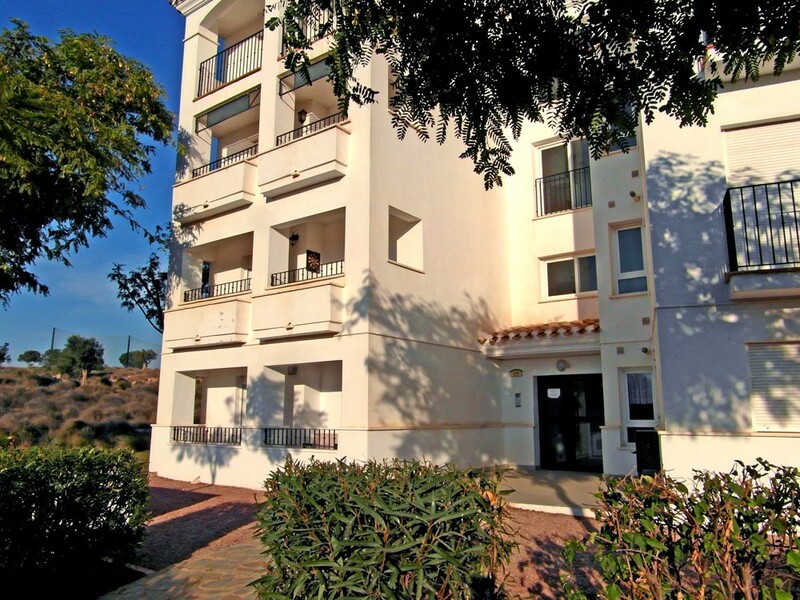 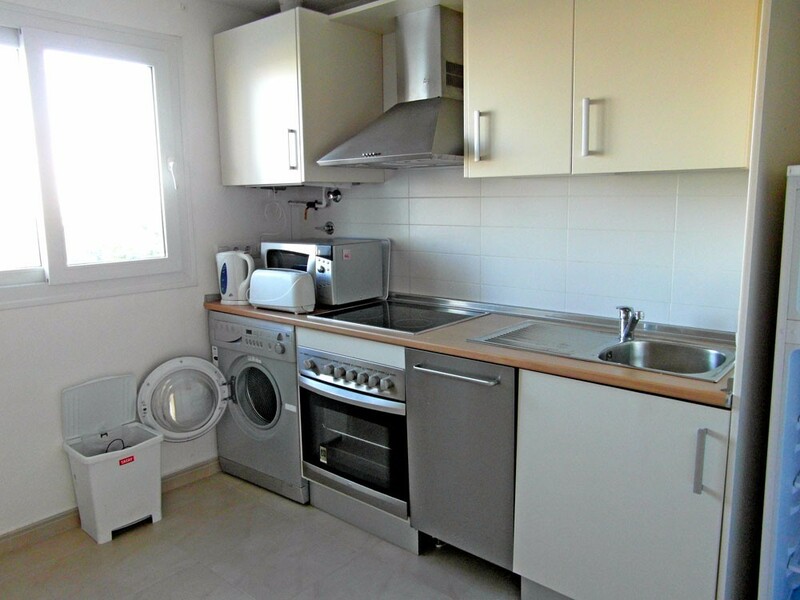 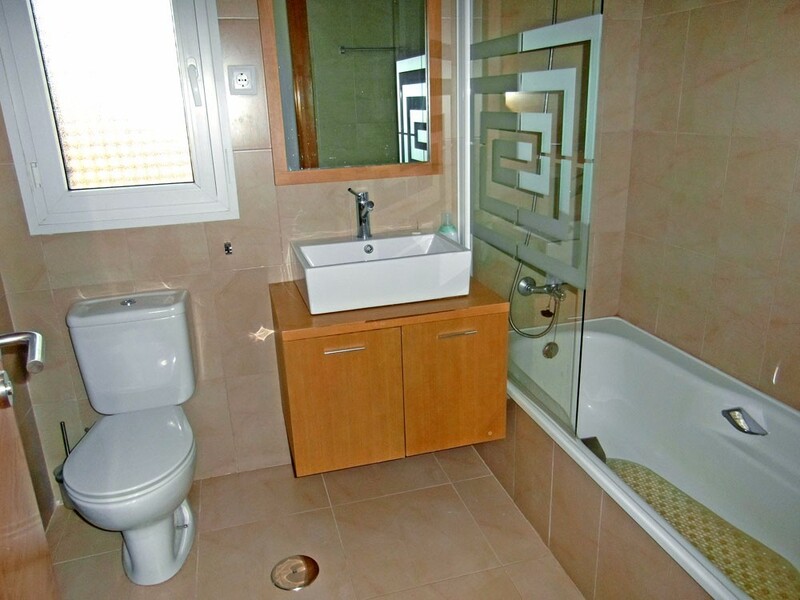 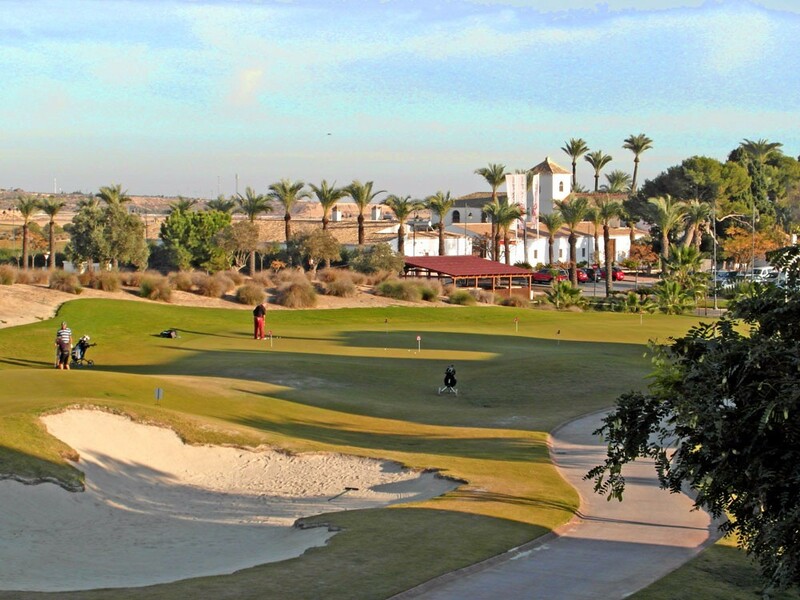 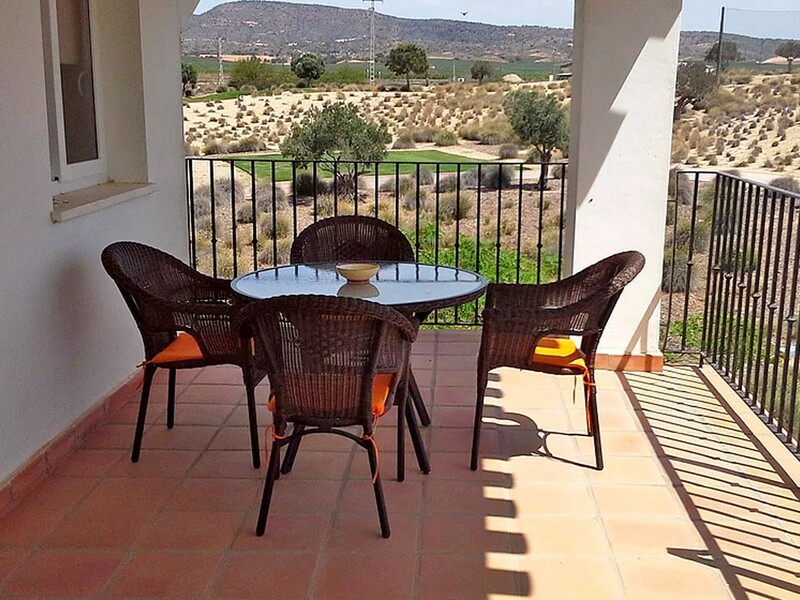 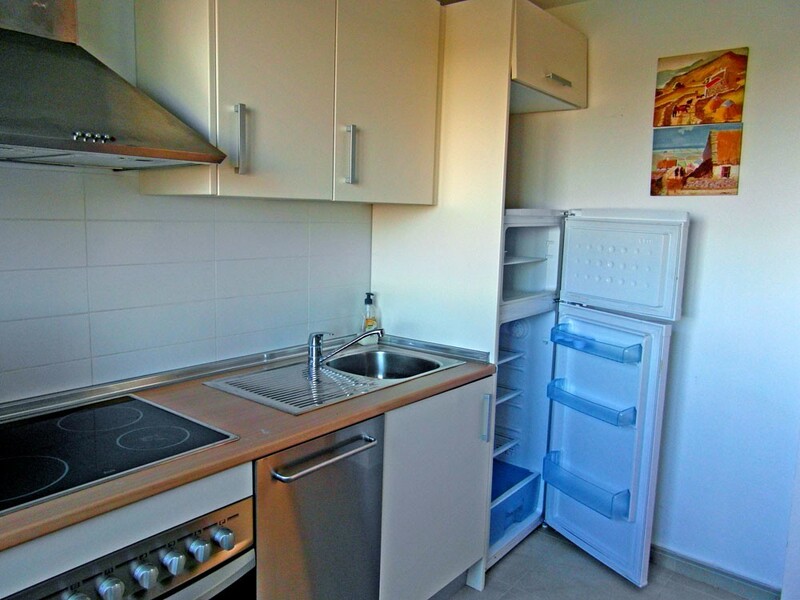 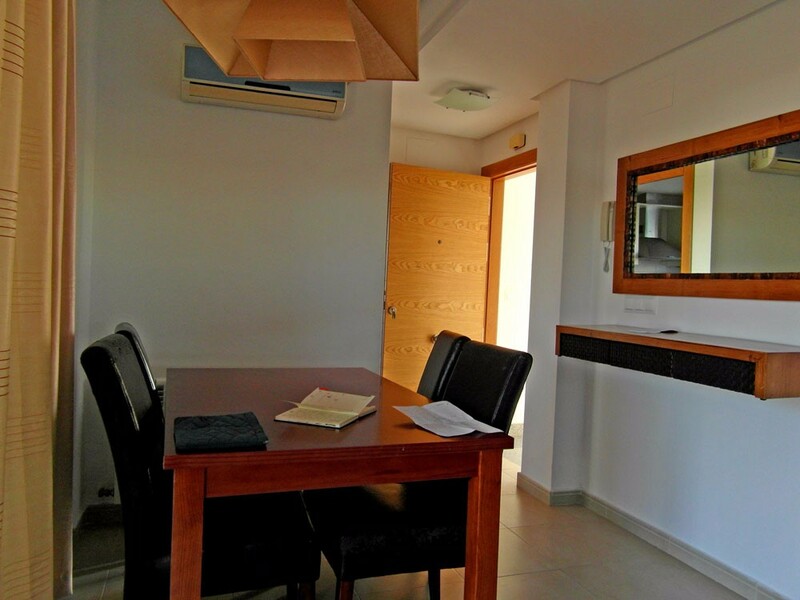 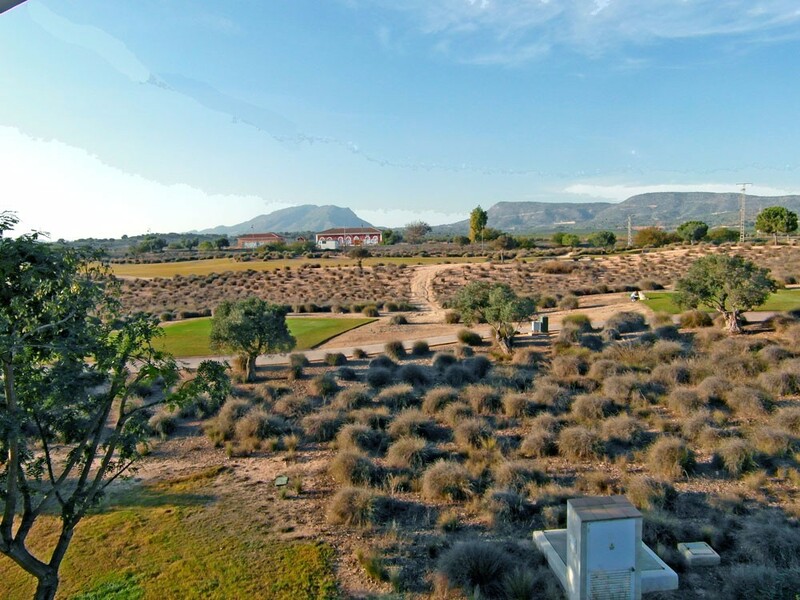 Second floor 2 bedroom apartment for sale on Hacienda Riquelme Golf Resort, Sucina, Murcia. 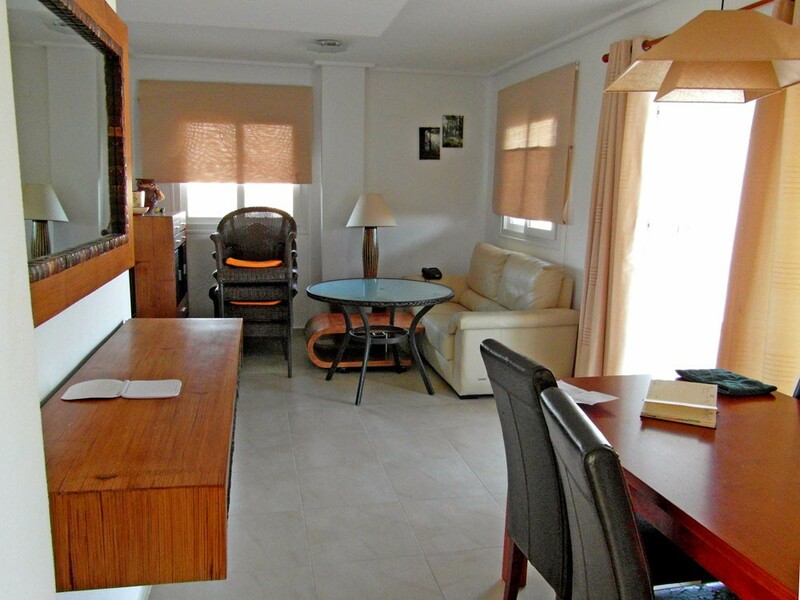 The property has 1 bathroom, separate kitchen and lounge/dining room with a good sized verandah. 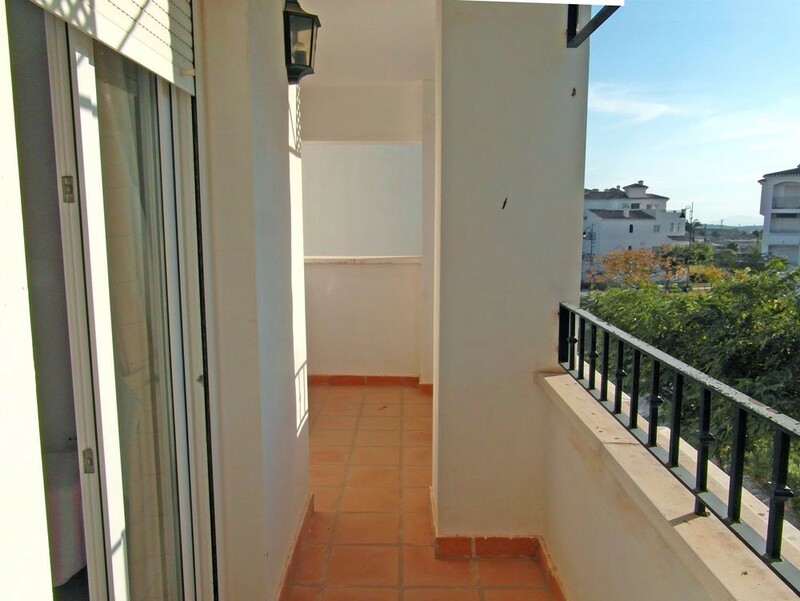 The bedrooms also have access to the side of the verandah. 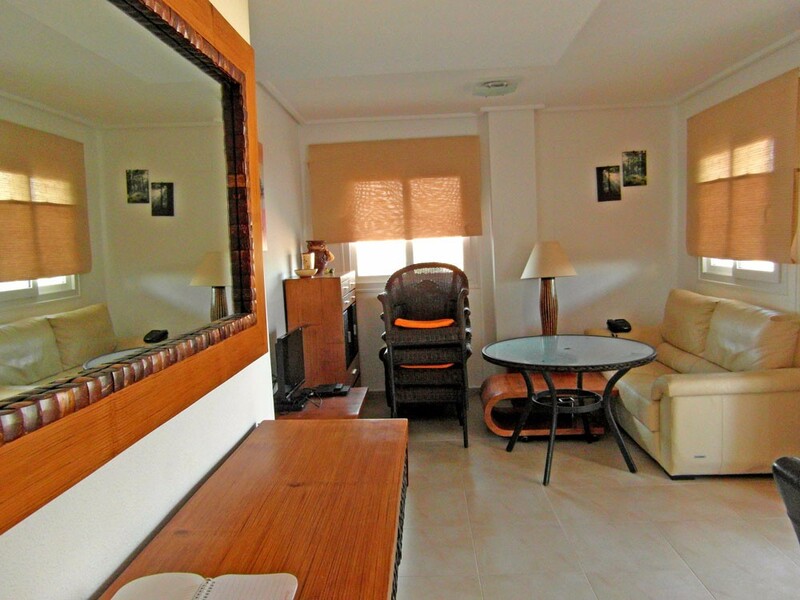 Located very close to the Resort Centre. 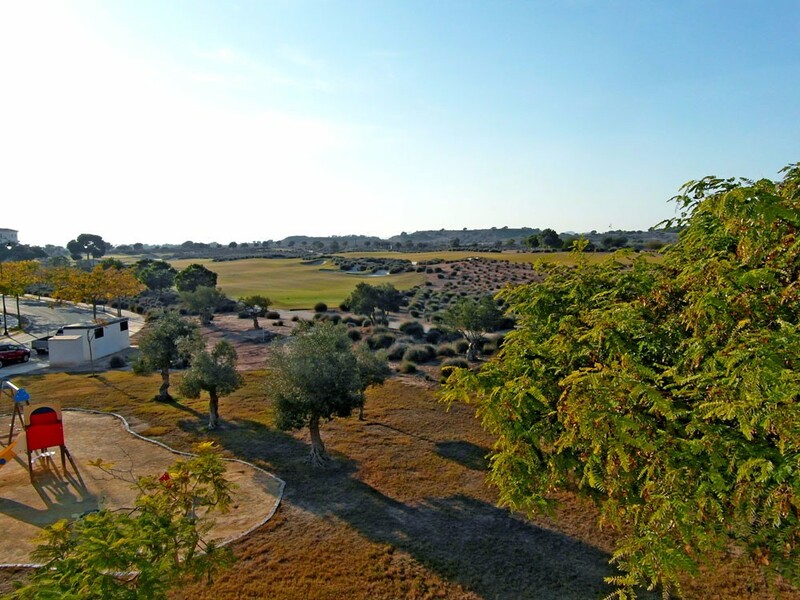 Lovely views to the surrounding countryside.